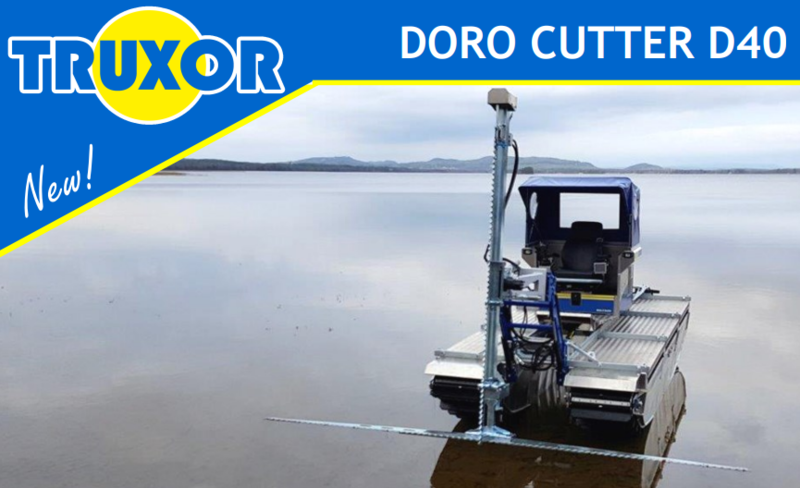 The Doro Grip is a combined tool with grip bucket and grip rake that fits on the same attachment. 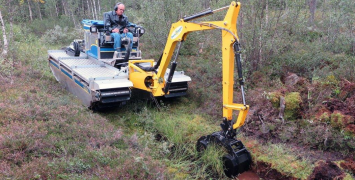 This can then be mounted directly onto the lift arm for shallow waters, or the telescopic extension for an increased working depth (e.g. for Lilly Roots etc). The smaller grip rake and bucket can be mounted on the Doro Digger arm with a special attachment. This will allow for more efficient working in shallower/drier areas, as well as more options for loading or dumping, and greater all round versitility of the tool. 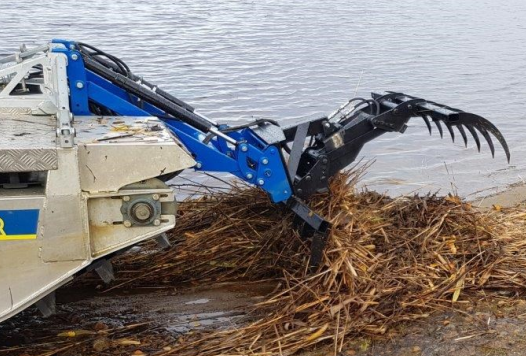 The grip bucket and log grab are used in shallow water and along shore lines to remove plant roots, tree limbs and trash. These tools can be attached to telescopic arm and operate to a depth of 1.7m. 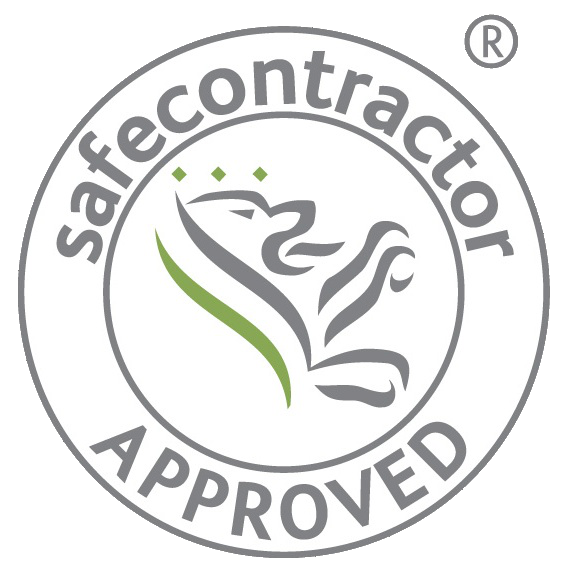 If the work area is very shallow water or along shore lines the tools are attached to the mechanical bracket. The working depth is 0.9m but the lifting power is greater than when attached to the telescopic arm.